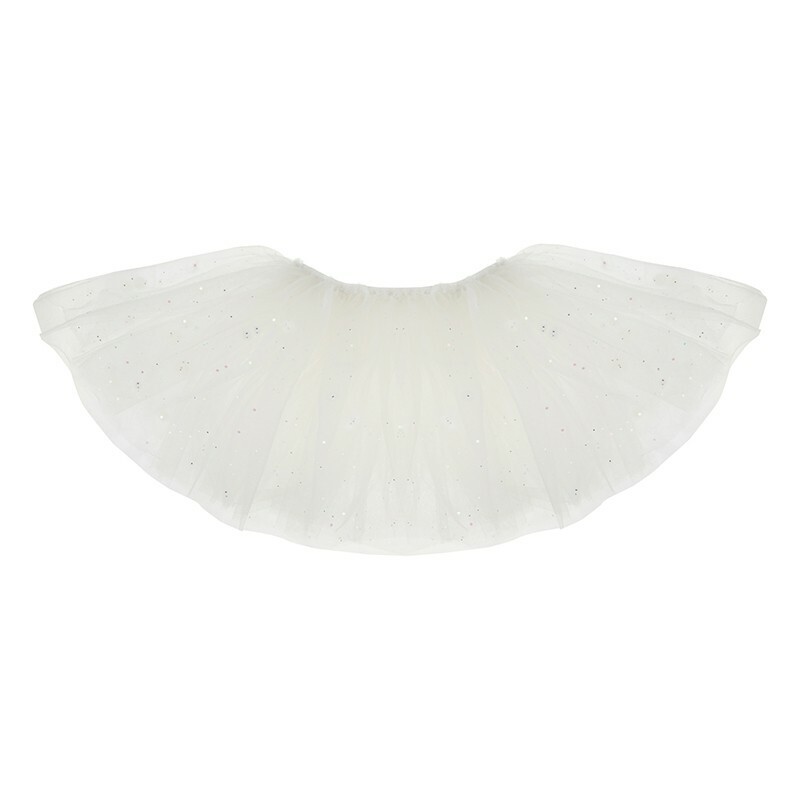 Fairies and princesses will adore this magical white tutu! 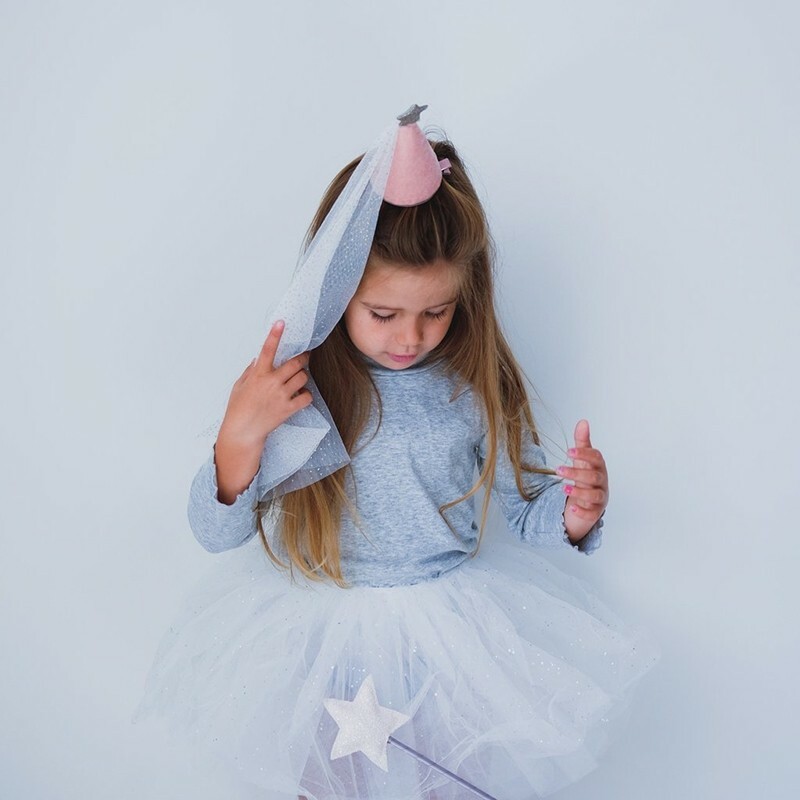 With a glitter snow effect and 6 layers of fabric, this classic white coloured tutu has an elasticated waistband to fit all ages from 3-10. From parties, to play, to everyday.